By now, the Samsung Note 7 recall is public knowledge. A few phones (35, as of a couple of days ago) have had their batteries explode. As such, Samsung are recalling all the devices. People who have already got theirs will be getting replacements issued to them. Users in the UK can ring 0330 7261000 to find out more. For UK customers who already have Galaxy Note7 devices, we will voluntarily replace their current device with a new one over the coming weeks. For more information customers need to contact the customer service team on 0330 7261000. 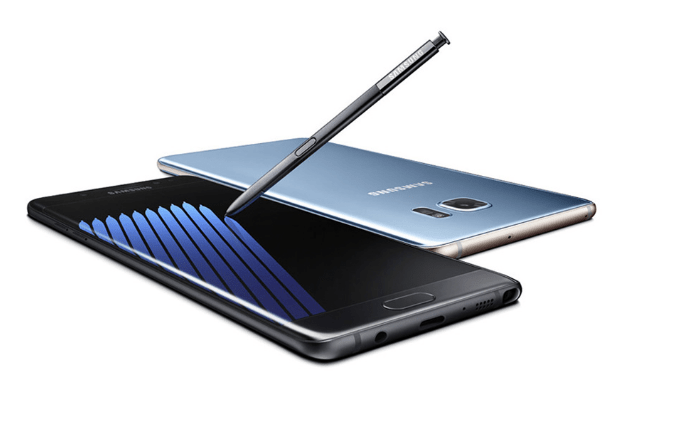 Do you have a Samsung Galaxy Note 7? Were you looking to buy one? What are your thoughts on this matter? Let us know in the comments below. I received my Note 7 on pre order launch day of 30th August along with my fee updated Gear VR from Carphone Warehouse. I’ve been delighted with the handset, having been with Apple since the very first iPhone. I’ve not yet heard anything from Carphone Warehouse as yet. Try ringing the number in the article. Though Carphonewarehouse should help as well.